Wildflowers grow on their own in nature and can be found across Colorado on roadsides, mountainsides, meadows and along streams. Hiking in Summit County provides an excellent opportunity to view wildflowers in various settings. I recommend exploring trails from the White River National Forest at http://www.dillonrangerdistrict.com/summer_trail_list.htm or purchase author Mary Ellen Gilliland’s book “The New Summit Hiker and Ski Touring Guide” found in local stores or online. 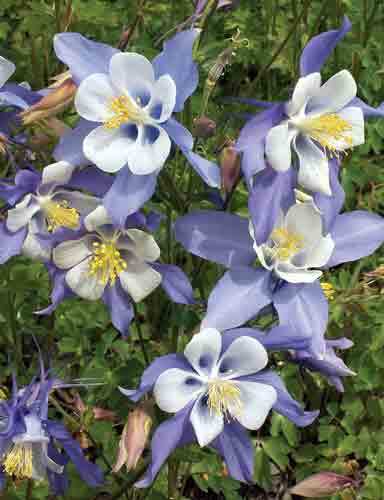 Mary L. Dubler, DVM of Fort Collins has one of the most extensive photo collections of Colorado wildflowers at www.wildflowersofcolorado.com Take time to review Mary’s site before you head out on your next mountain trek or better yet, bookmark on your phone to reference during your hike! Spring is Almost Here: Get Your Home Ready! It's almost time to spring your clocks forward. Besides changing your clocks and testing your smoke detectors, this may also be a great time to tackle some maintenance tasks that have been on the back burner. Here are five to-dos you may want to consider this time of year. 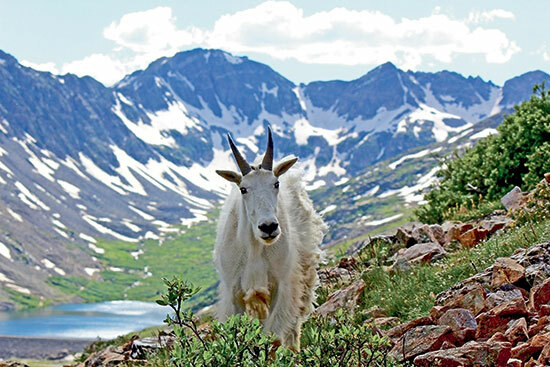 Tis the season and there’s lots of fun and activities planned in Summit County in the next few weeks – if you’re headed to the Rocky Mountains for the Holidays, check out some of the fun beyond the ski/board resorts! Stop by the Adventure Center at Lakeside Village for some sweet treats and free, creative entertainment. Click Here for event details! Santa arrives via Pisten Bully Snowcat! Following his grand entrance, kids can share their Christmas list with Santa and Mrs. Claus. The evening wraps up with Copper’s annual tree lighting and fireworks in Center Village. Click Here for event details! 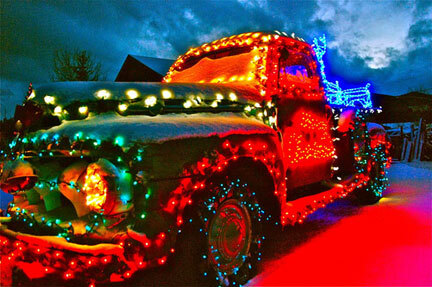 Attend the Annual Holiday Tree Lighting Celebration and visit with Santa. Holiday music plays throughout the village. Click Here for event details! In between raking leaves and thinking about which snowshoe trail to try next week, Colorado Vacation Homes Services reminds homeowners to ask the question: Have you finished all your pre-winter home maintenance yet? 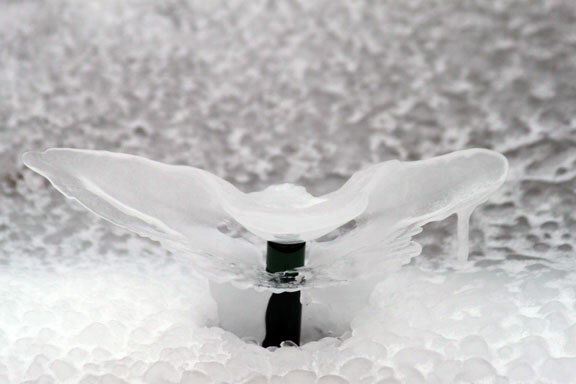 In our last blog post, we mentioned the importance of winterizing your sprinkler system. In particular, we suggested the need to blow out all the water lines and turn off the pump. As temperatures continue to drop in the mountains, please don't put this off any longer. Because no one wants to deal with a burst water pipe gushing like Niagara Falls. 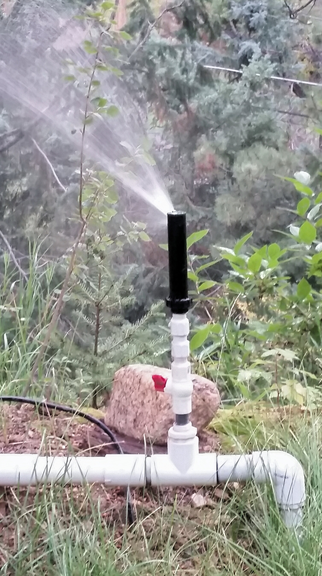 Our irrigation specialist is ready to service your sprinkler system. Call us now. Copyright © 2016 Colorado Vacation Home Services. All Rights Reserved. While Aspen groves turn golden yellow and temperatures dip, it reminds us that fall is near. Sure, it’s more fun to relax with friends or hit a nearby hiking trail, but don’t forget to make some time for your home maintenance chores. At Colorado Vacation Homes Services, we remind homeowners to finish up those exterior maintenance jobs before the cold, wet weather sets in. By planning ahead and budgeting for home maintenance costs, it could help save time and money in future repair costs. Considering your home’s total value, plan to spend about 1 percent annually in maintenance costs, suggests GoBankingRates.com. El Niño is coming, are you ready? Based on the recent temperature readings from the Pacific, the scientist at NOAA believe that the 2015 winter season will be heavily effected by an El Niño. It is still unclear how strong of an El Niño we should expect, but it may be the strongest we have seen since the late 1990's event. According to the National Center for Atmospheric Research, 20-inch snowstorms are almost twice as likely to occur during El Niño years as other years. Most huge storms hit during spring and fall, while mid-winters are relatively cold and dry. So what does this mean for second and vacation home owners in Summit County Colorado? BE PREPARED! Preventive maintenance and frequent inspections are key to protecting your investment while you are unable to do so yourself. Don’t let this winter go to chance. 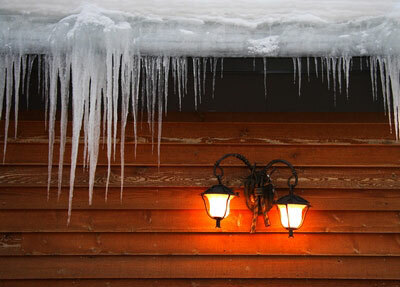 Let Colorado Vacation Home Services protect and prepare your home from what could be a very tough winter. Contact us today to discuss your vacation home’s coverage. And leave the worries of second home ownership to us.